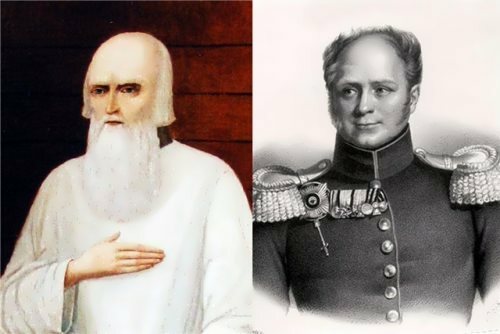 The reforms of the late XVII beginning of the XVIII century touched all the main spheres of life of the Russian people. They made significant changes to the traditional religious art, adding secular notes typical for Europe of the New Time. 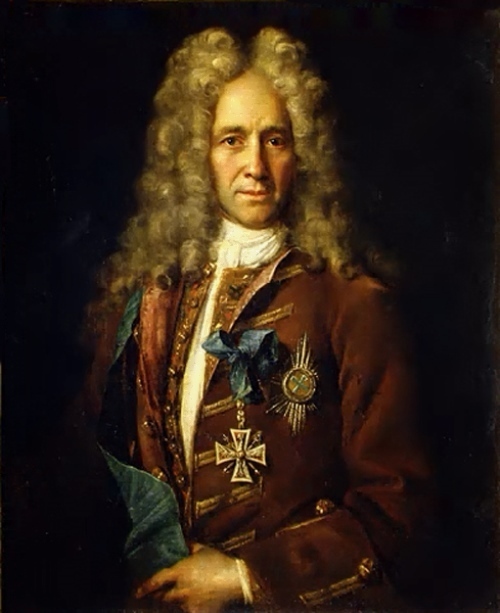 Peter I actively sent young specialists to study abroad. Ivan Nikitin was among them. 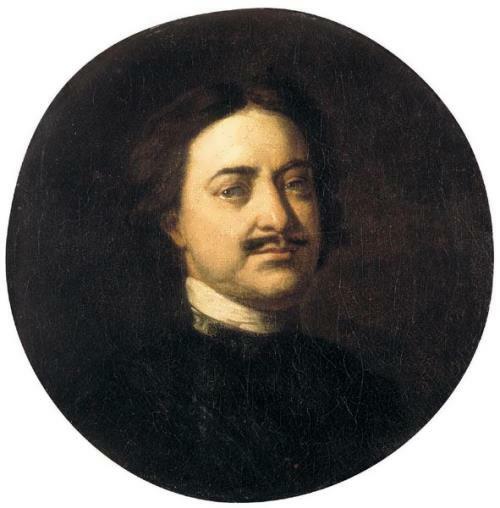 Later he became the pride of the emperor and was recognized as the founder of the Russian portrait school of the 17th century. 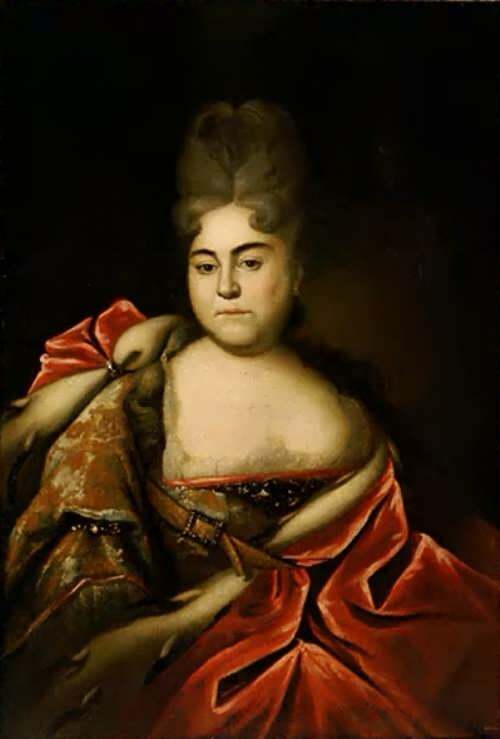 Ivan Nikitin (circa 1690 – 1742) was a Russian painter, portraitist. Unfortunately, his life is poorly documented. He was the son of priest Nikita Nikitin, who served in Izmailovo, brother of priest Herodion Nikitin later Archpriest at Archangel Cathedral in the Kremlin, and the painter Roman Nikitin. The boy received a good education: he could read and write Latin, knew grammar and learnt mathematics. 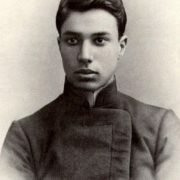 By the way, he even taught arithmetic and drawing at the artillery school in Moscow. Ivan studied in Moscow, apparently, in the armory, possibly under the guidance of Dutchman Adriaan Schoonbeeck in the engraving workshop. 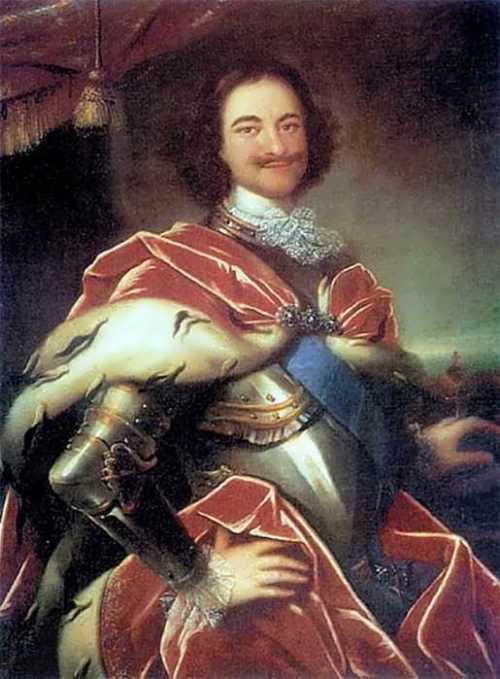 In 1711, Nikitin was transferred to St. Petersburg, where he painted portraits. Later Ivan and his brother Roman were sent to study abroad. They were in Italy, Venice and Florence. For four years, his mentors were many famous masters of the era, including Tommaso Redi and Nicolas de Largilliere. 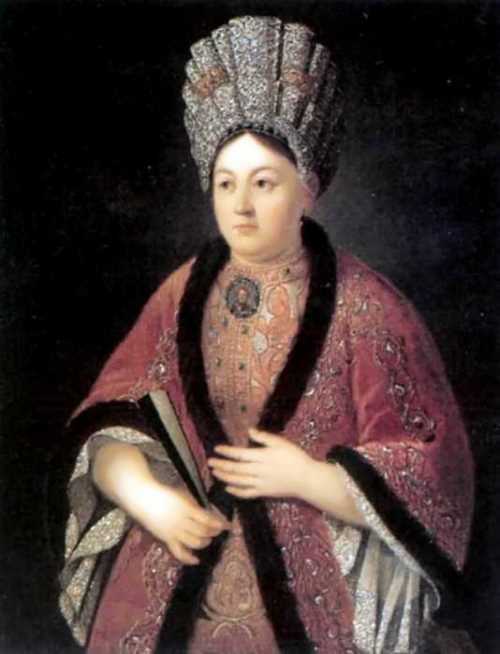 Before travelling abroad Nikitin had painted several portraits, including portraits of Natalia Alexeyevna, Peter the Great’s favorite sister, and Cossack in a red kaftan. Works created by the painter who returned from abroad were distinguished by excellent painting techniques. But recognized features of paintings, inherent in the early works of the master, became his business card. Thanks to his relatives who served in the church, Nikitin quickly took a strong position at the court of Peter I. Ivan became the favorite artist of the ruler and was an example of patriotic pride of the Russian tsar. 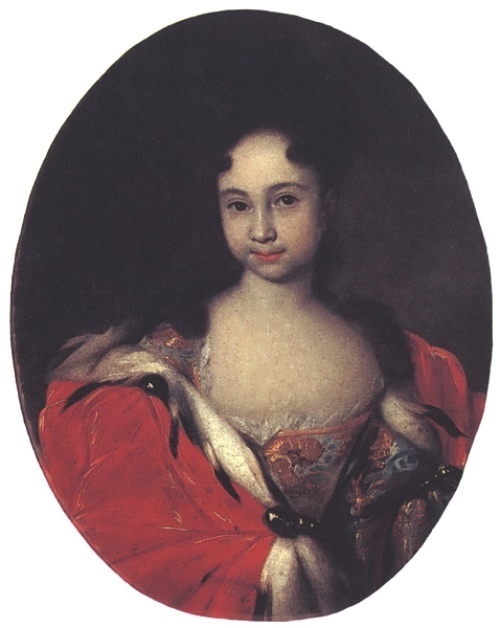 Portrait of the daughter of Peter I, Elizabeth (1709-1761), the future empress (since 1741) was the earliest known painting. The artist tried to show the uniqueness of each person. 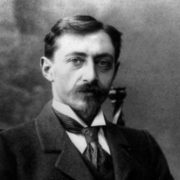 The picture Chancellor of the Russian Empire depicts a contemporary of the artist – state official and diplomat Golovkin Gavriil Ivanovich. He is tired, alert and deceitful. The refinement of the young and pretty princess Anna Petrovna, is skillfully emphasized by silvery, bluish and pinkish tones. 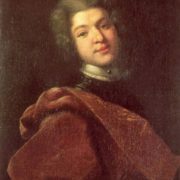 At the beginning of 1720 the Nikitin brothers returned to St. Petersburg. 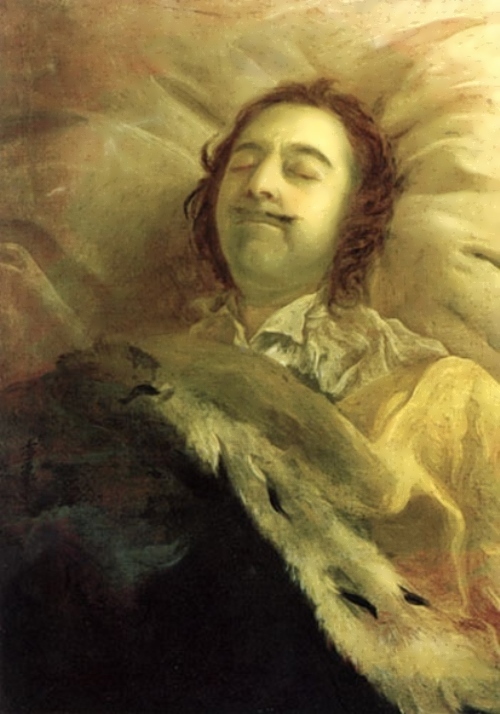 On January 28, 1725 Nikitin painted Peter for the last time (Peter I on his deathbed). It is one of his best paintings. The painter accurately showed the mood of solemnity and universal sorrow. 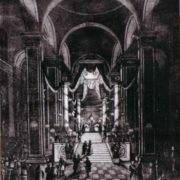 In 1732, Nikitin and his brother Roman were arrested by the Secret Office and spent five years in the Peter and Paul Fortress. 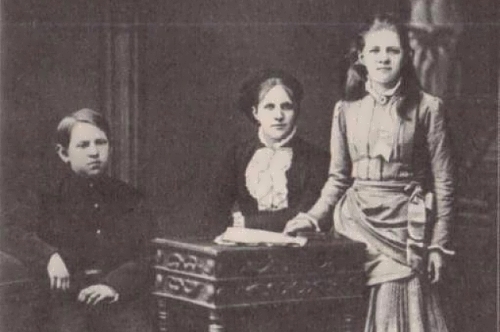 Five years later they were exiled to Tobolsk. 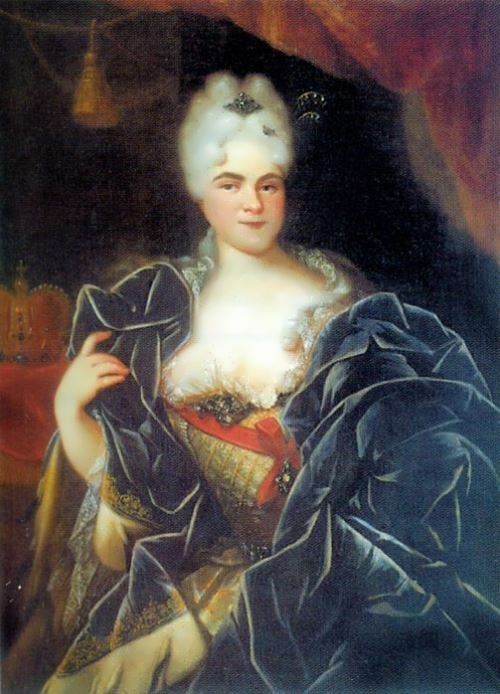 In 1741, after the death of Anna Ivanovna, he was allowed to return to St. Petersburg. But the artist died on his way home. 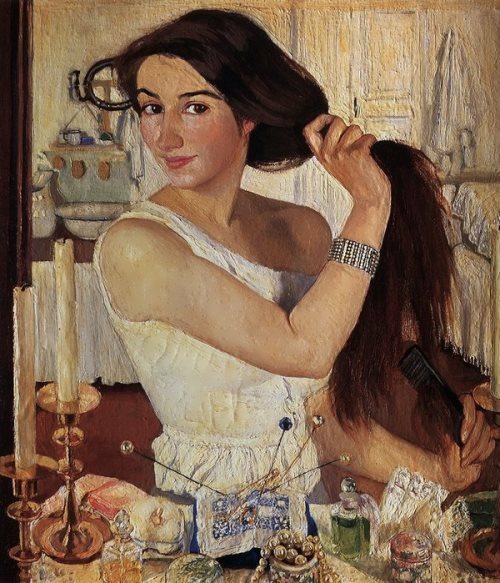 In his works, Ivan Nikitich achieved an amazing external similarity, revealed the veil that hid the inner world of contemporaries. 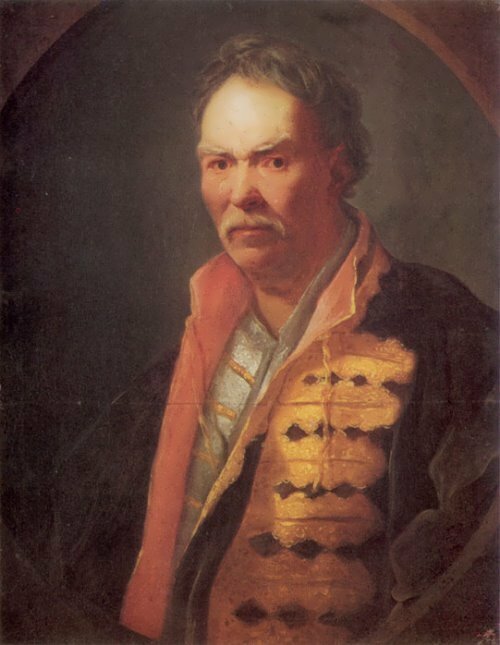 He was rightly recognized as one of the founders of the Russian school of painting of the XVIII century.